This summer I rediscovered how much I enjoy painting and teaching outdoors, or “en plein air”. 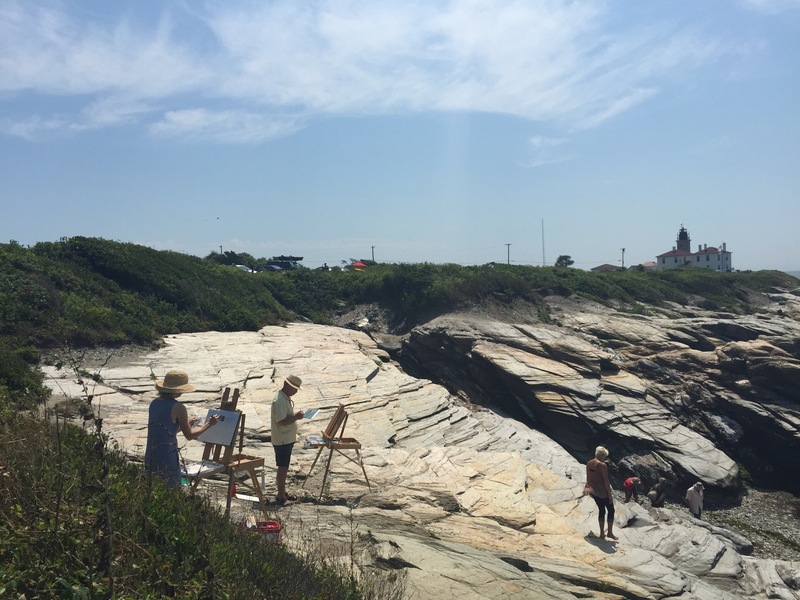 I had the pleasure of holding three outdoor classes- two on the cape and one at Beavertail Lighthouse in Jamestown,RI which is pictured above. Everyone had a great time and were unfazed by the environmental challenges like wind, sun and humidity. Mild fall weather makes it the perfect time for painting outside. Now that I have been reminded how much fun it is, I will definitely be planning more outdoor painting classes! 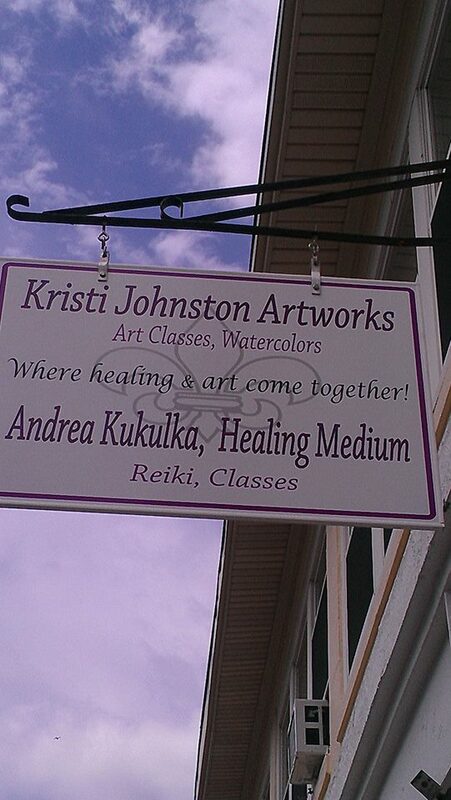 Contact me here if this sounds like fun and you’d like to be on the email list for future classes. There will also be many opportunities for plein air painting when we’re in Mexico in March 2016. Read more about that here!